Baylor – Flare Iso FastDraw Diagram: Baylor ran this designed isolation after a flare screen for Taurean Prince in their 75-61 Big 12 Quarterfinal victory over Texas. Baylor’s offense had stalled for a couple of possessions and Scott Drew had a nice lob set planned to get a quick score. 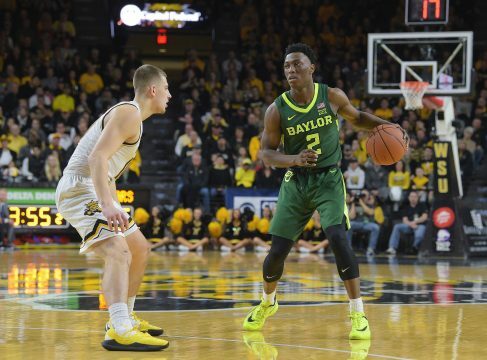 The rules and slides of Baylor’s unique zone defense.